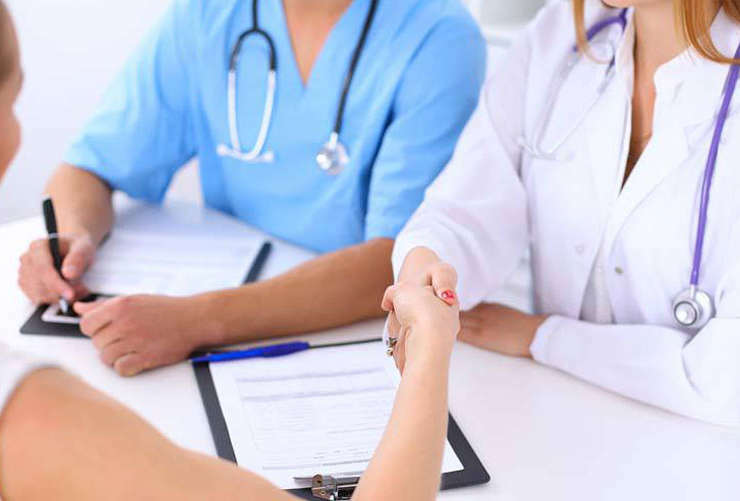 We provide all medical services that you need. Our goal is to make our clients happy parents. We make it as easy as possible for couples to have a baby, whether it’s through the use of egg donation or a gestational carrier. We provide OHIP covered In Vitro Fertilization (IVF) treatment. Its one of the best option get quick result of any type of infertility problem. 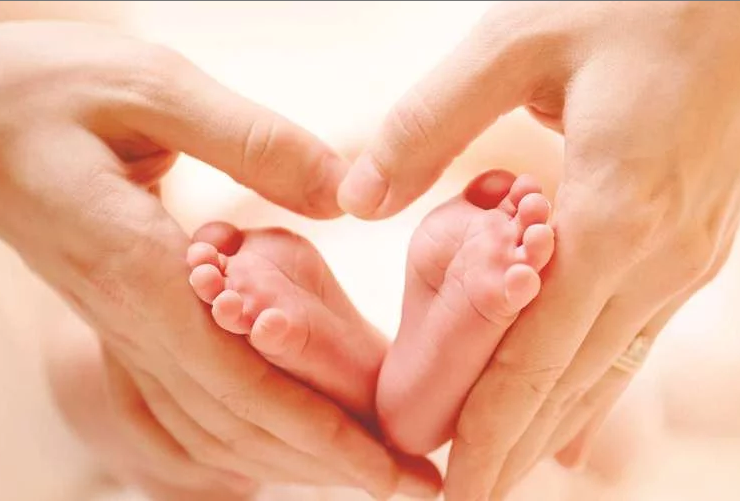 At Charm Fertility, we have comprehensive knowledge and experience in the field of Intrauterine Insemination (IUI) treatment. Ovulation induction involves the controlled administration of fertility drugs that stimulate the ovary to produce a regular ovulation.